Pawn King will be getting a late start tomorrow, Thursday the 31st due to the frigid weather. All locations will be open at noon to serve you, until our usual 7pm. We hope everyone has been staying warm! It’s been a great day for Netflix and soup, but we are looking forward to getting back to what we do best, Fast Cash for Your Stash, and GREAT deals on the things you love! Our PK staff is still having trouble adapting our speeders to the cold, so we’re heading in tomorrow on tauntauns. 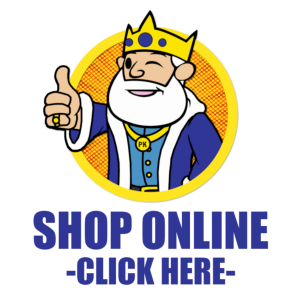 You can pass the time at home today by shopping at our online store! See some of the best stuff from all four of our locations in one place from the comfort of the couch. Tools, music equipment and instruments, jewelry, household items, toys, collectibles, and more are just a click away! We can ship in anywhere in the US, or you can come in and pick up! We know it will still be pretty frosty tomorrow, so be safe! If you can’t make it in for a loan or layaway payment please feel free to give us a call and let us know. 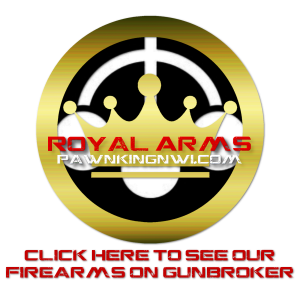 Or you can make payments from anywhere with our MobilePawn app! PreviousPrevious post:WEATHER UPDATES: All Pawn King Locations will be Closed TomorrowNextNext post:Join Our Team!